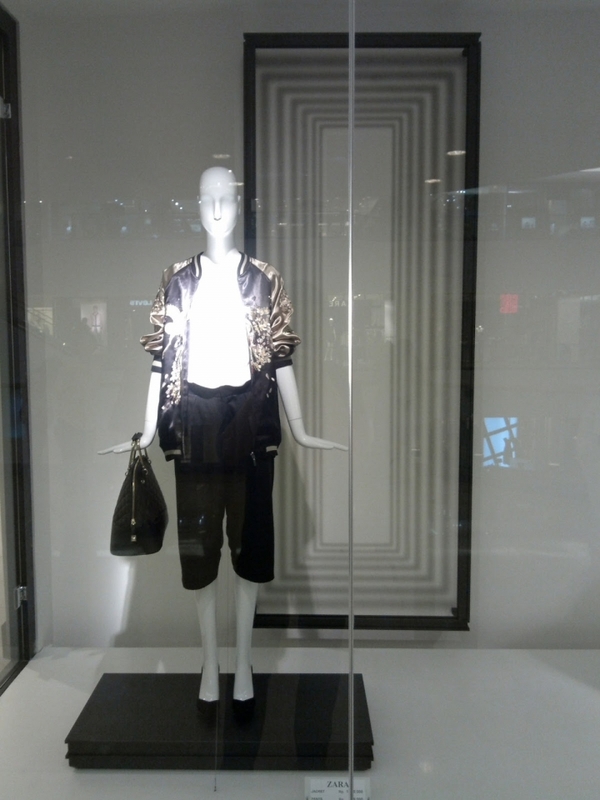 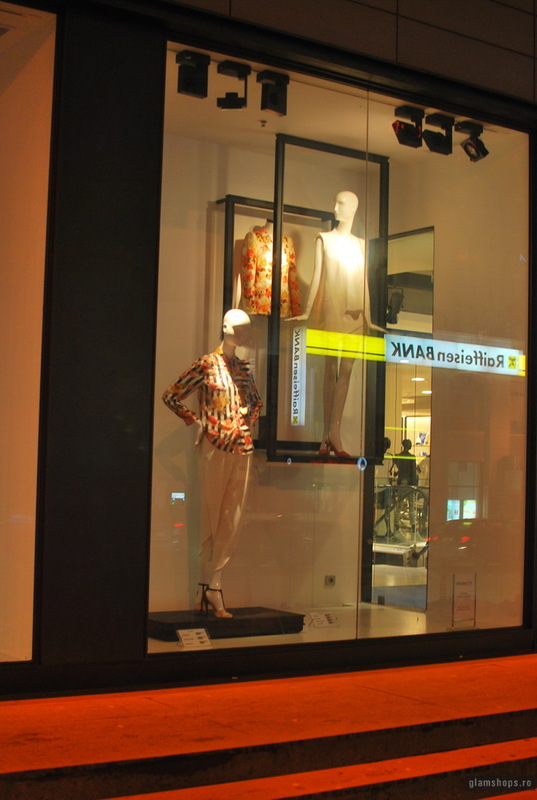 Zara Spring/Summer 2013 window display is finally installed at Plaza Indonesia store. 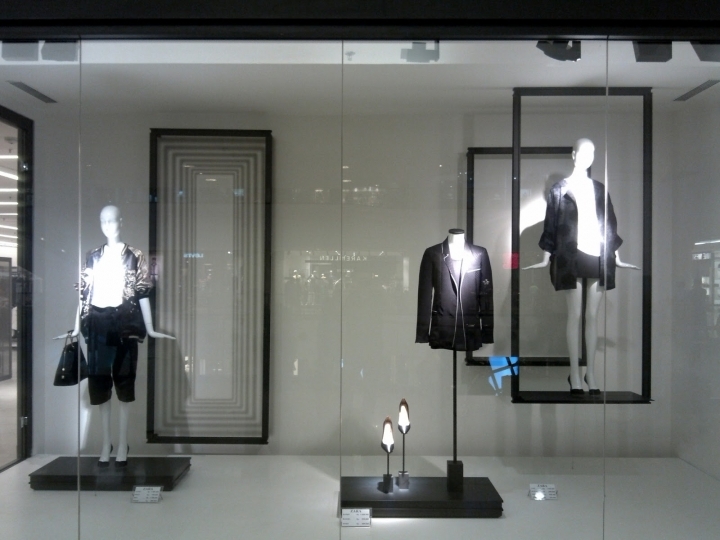 Frames are the main properties used at this latest arrangement. 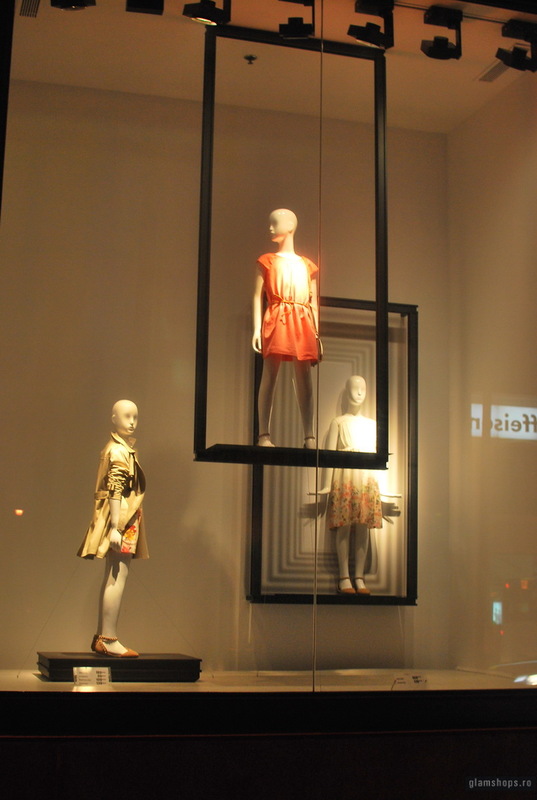 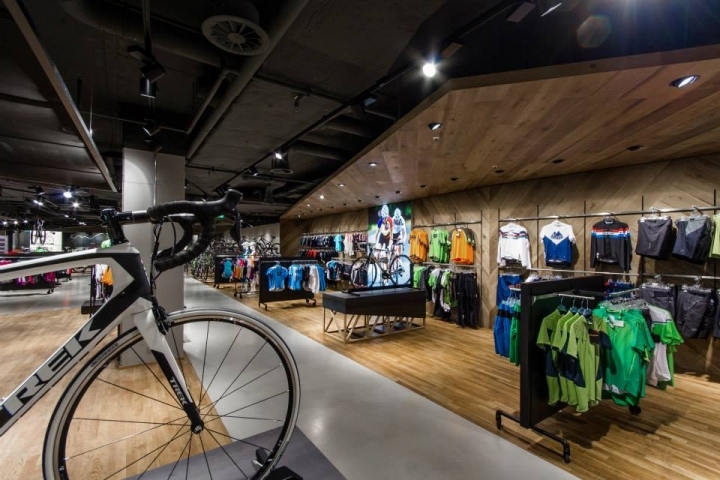 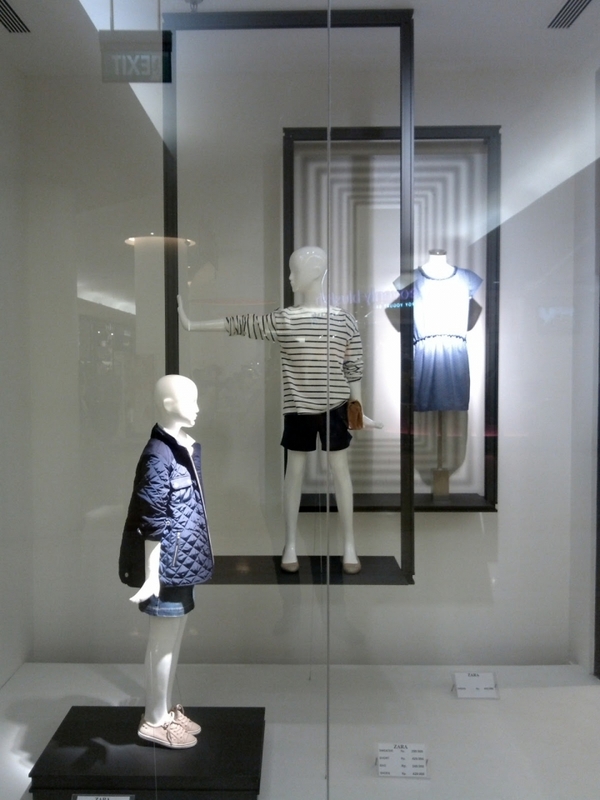 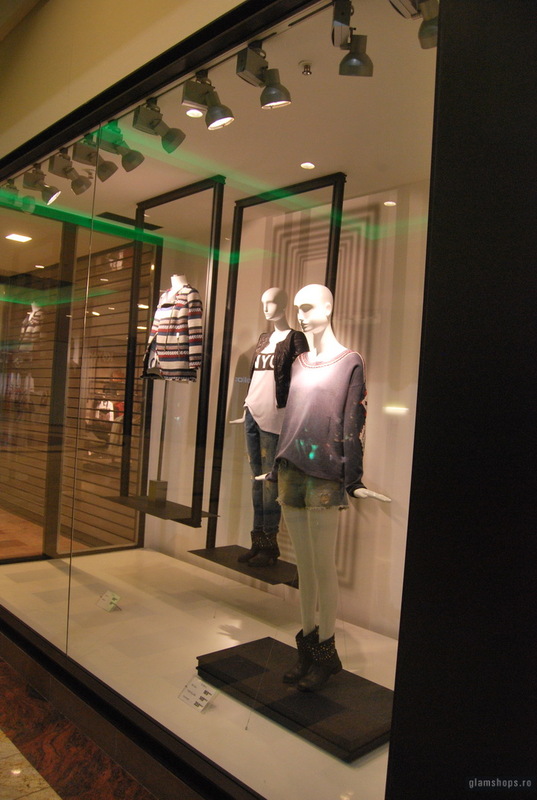 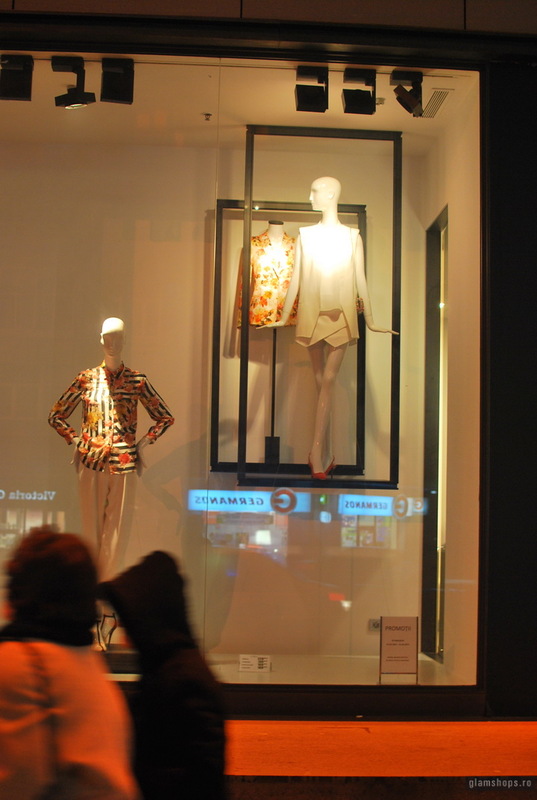 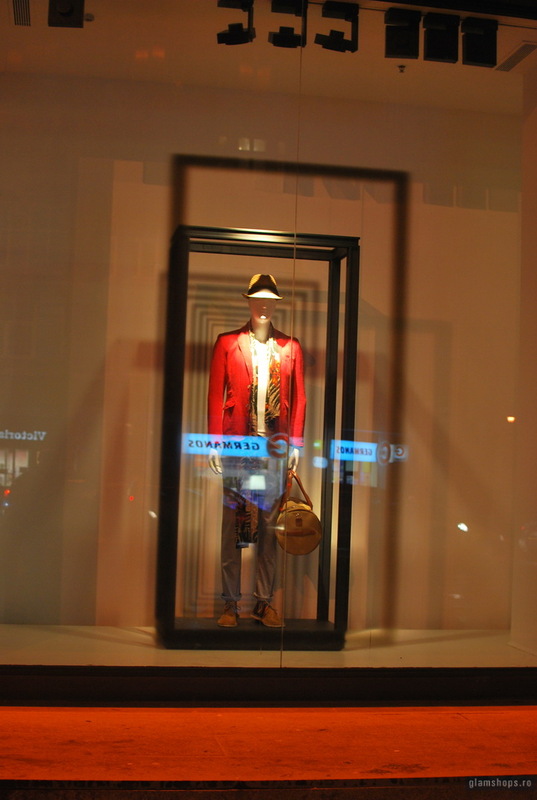 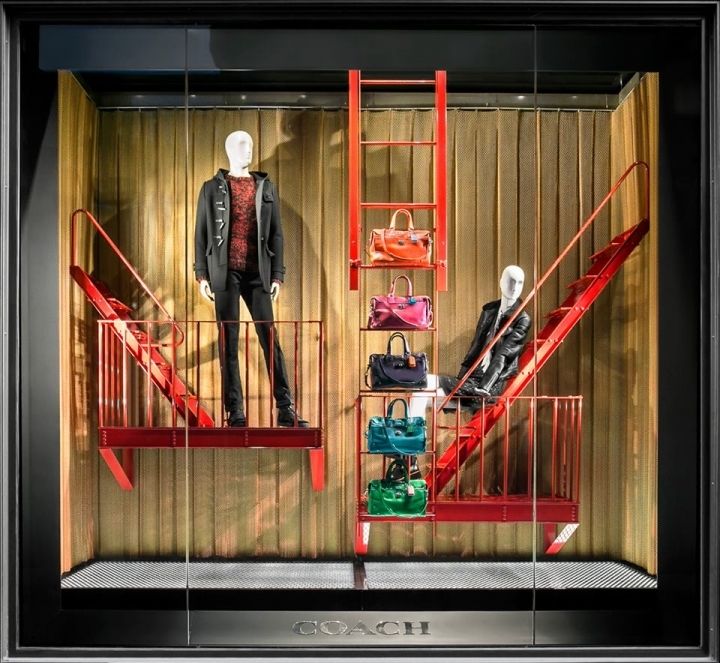 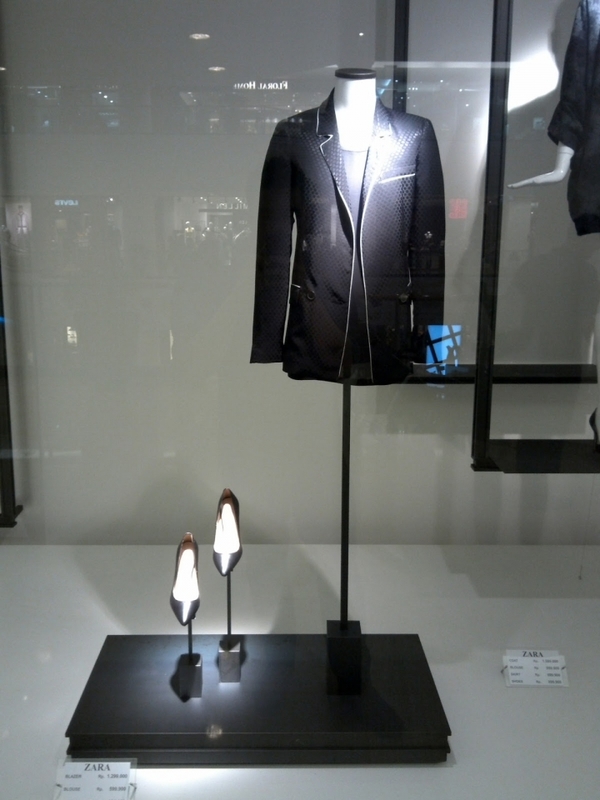 Mannequins are framed and also standing or playing with those square lining objects. 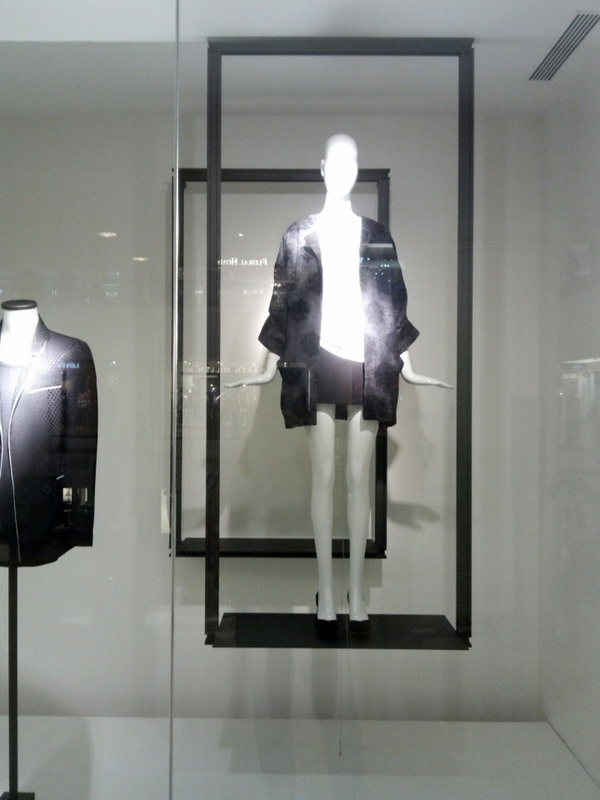 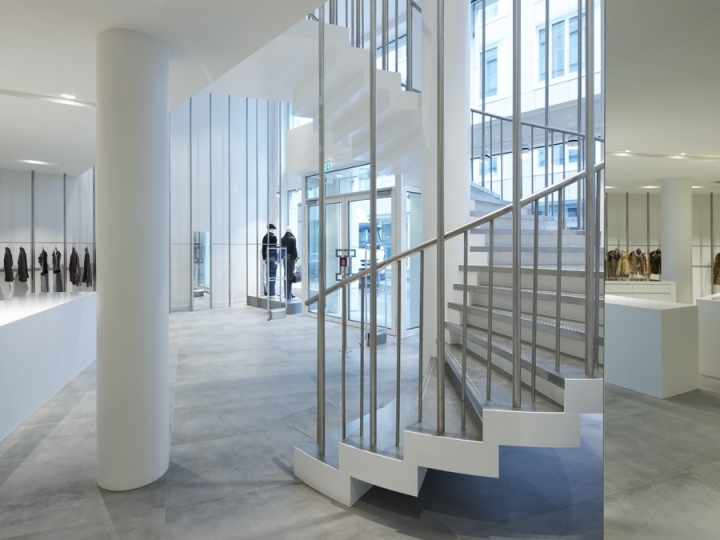 The total look is very modern and minimalistic plus has the luxe feeling.